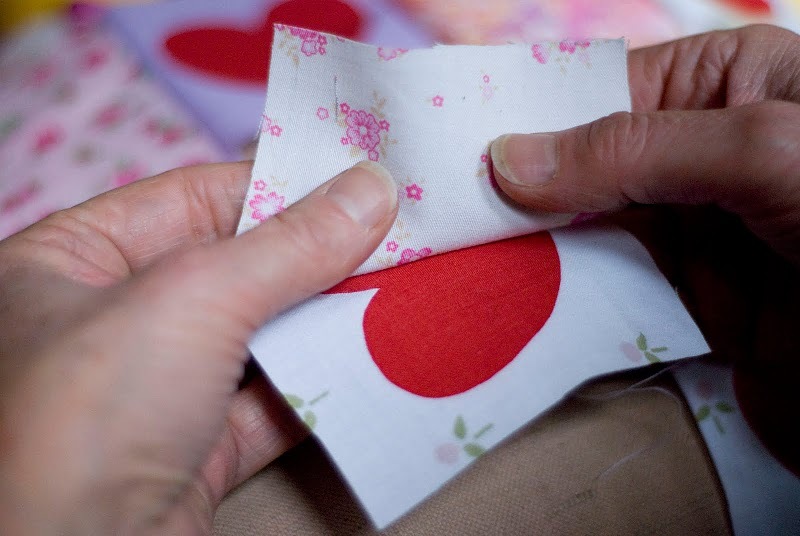 You might remember the very lovely Liz Wilson, former CVHQ super staff member and current junior designer at Ortolan... this amazing lady has now got another project up her sleeves - Project Patchwork! 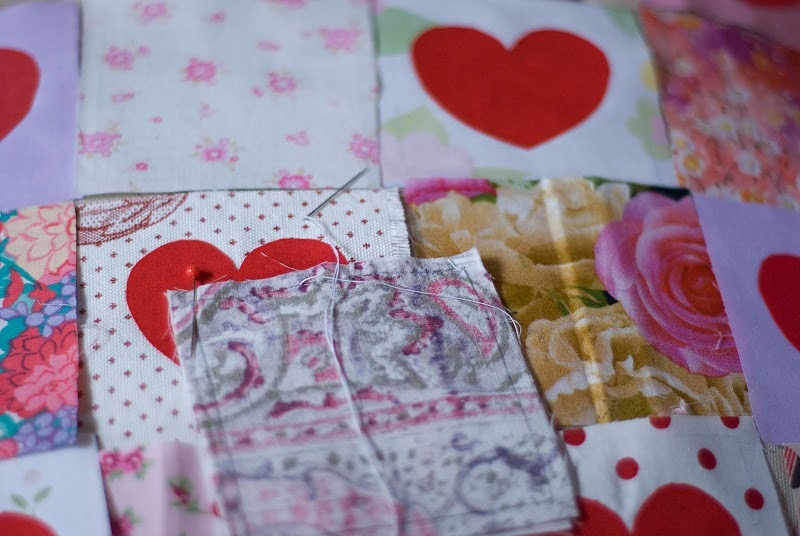 Porject Patchwork is a collaborative quilt project where people come together with their needles and threads to sew beautiful quilts and raise money to help people who have been sadly touched by cancer. 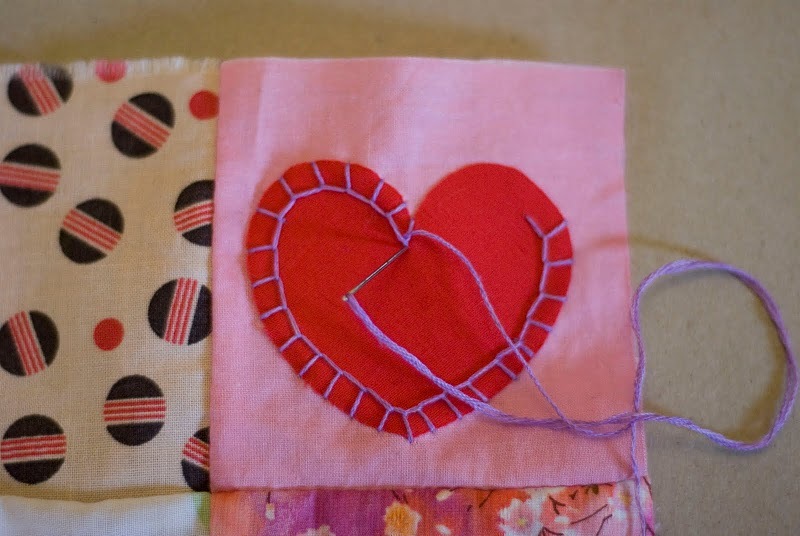 This year Project Patchwork are making three quilts, two that were initially designed and then sewn from provided kits and a third that is made up of patches designed and sewn by 27 crafty ladies & gents. During 2010 we are raising money for the Australian Cambodia Foundation which funds an orphanage in Cambodia run by­­ an Australian, Geraldine Cox, who has been recently fighting breast cancer. To keep up to date with the progress of the quilts visit the blog and click here to visit the Facebook page! Craft Victoria will be hosting the Project Patchwork raffle on Monday 18 October, expect more info closer to the date!